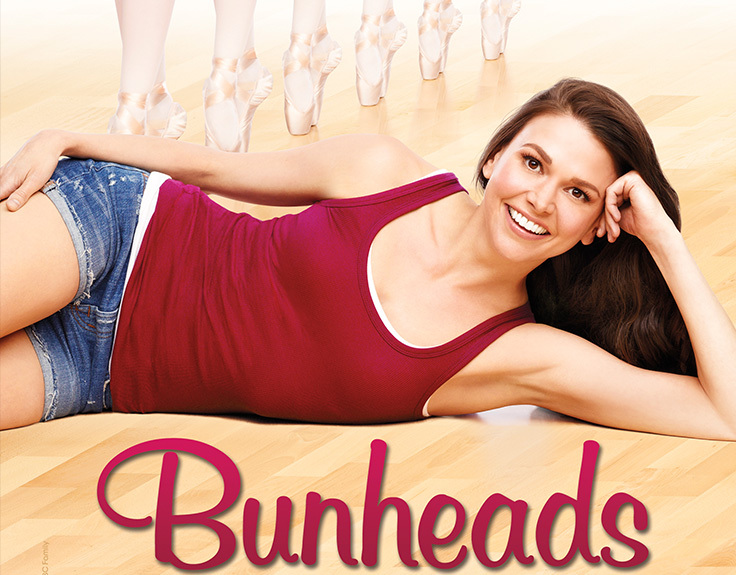 Bunheads (television) Drama series on ABC Family, premiering on June 11, 2012, and ending February 25, 2013. A Las Vegas showgirl impulsively marries a man, moves to his sleepy coastal town of Paradise, CA, and takes an uneasy role at her new mother-in-law’s dance school. 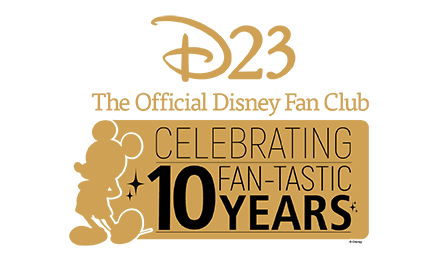 Stars Sutton Foster (Michelle Simms), Kaitlyn Jenkins (Boo), Julia Goldani Telles (Sasha), Bailey Buntain (Ginny), Emma Dumont (Melanie), Kelly Bishop (Fanny Flowers).